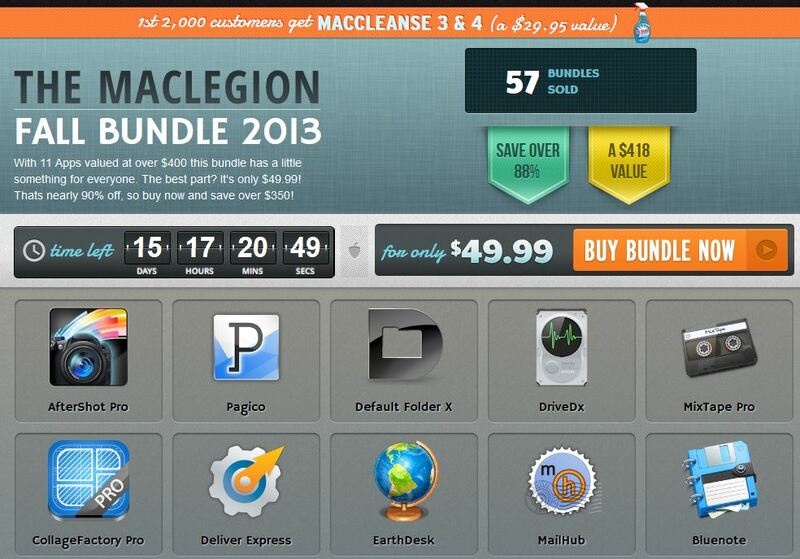 EXPIRED - The Cheaper By The Dozen Bundle with 12 apps for just 34,99$ - Mac-Bundles.com: Pay less for more apps! 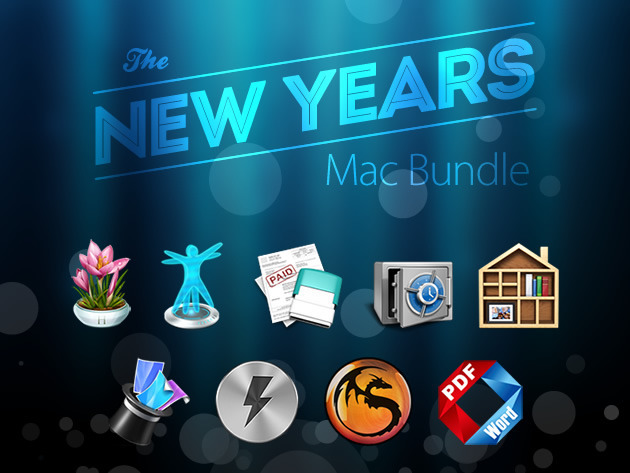 Finally here comes the next bundle. 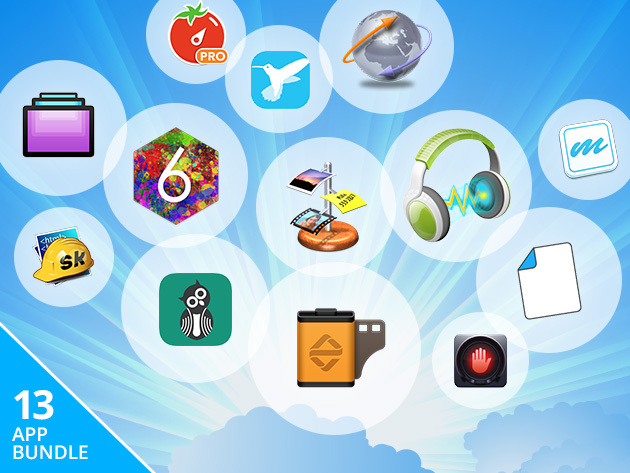 The so called Cheaper by the Dozen Bundle contains 12 apps at a price of just 34,99$. 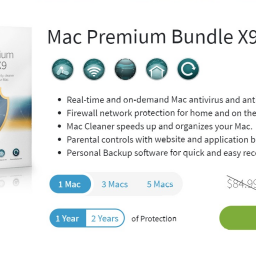 The bundle will probably be available until the 10th of october. 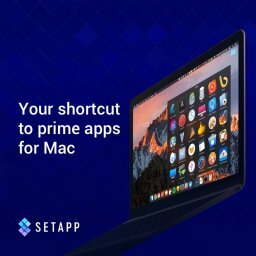 is an app for creating vectors. 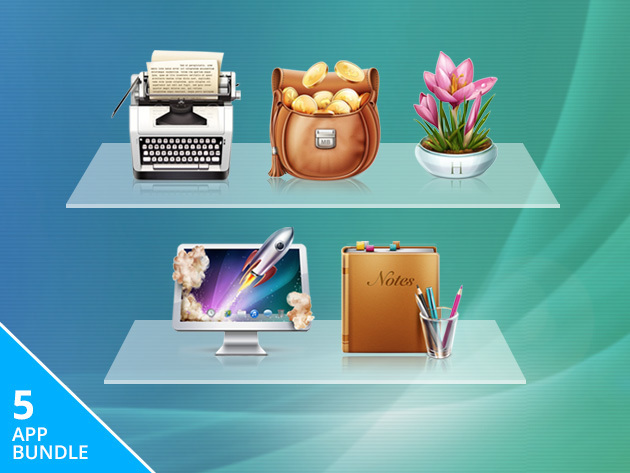 delivers information for all your network devices. 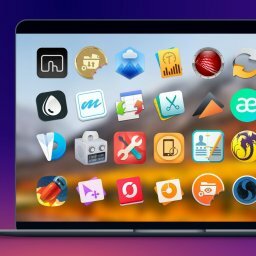 lets you easily arrange the app menus where you want them to be. 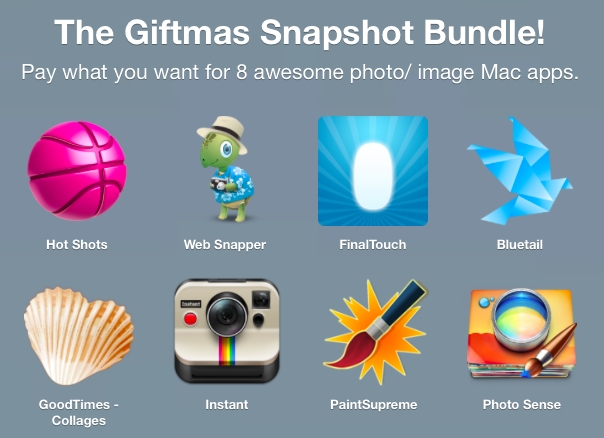 secretly uses the camera of your iMac. 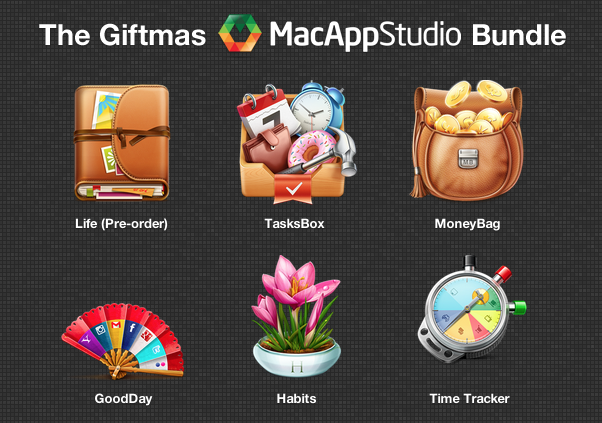 manages your emails, social media, notes and tasks directly from the menu bar. 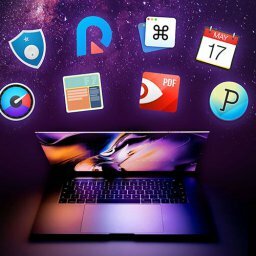 is desktop background which shows you night and day areas. 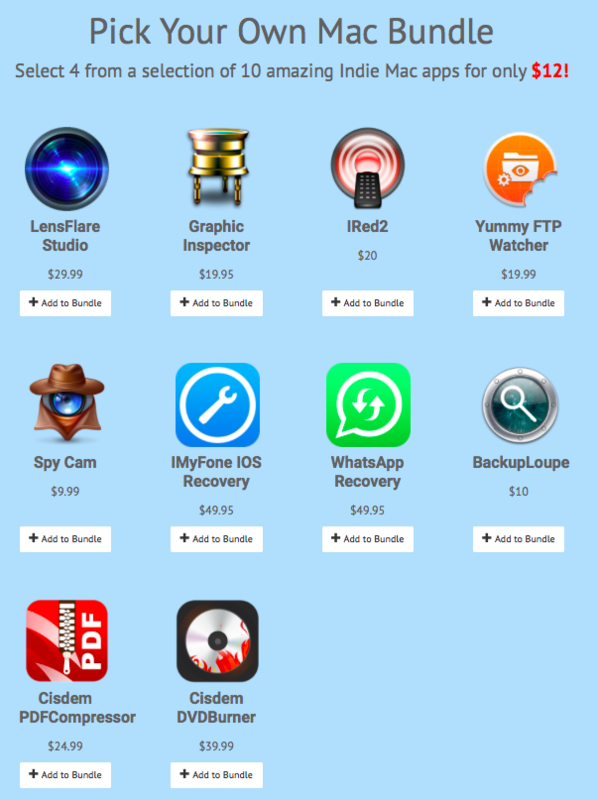 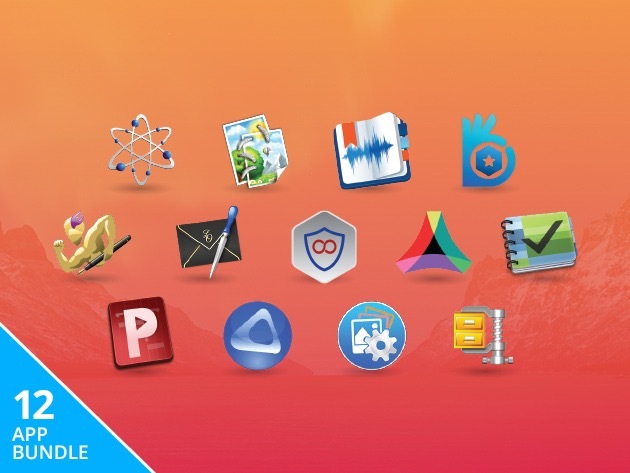 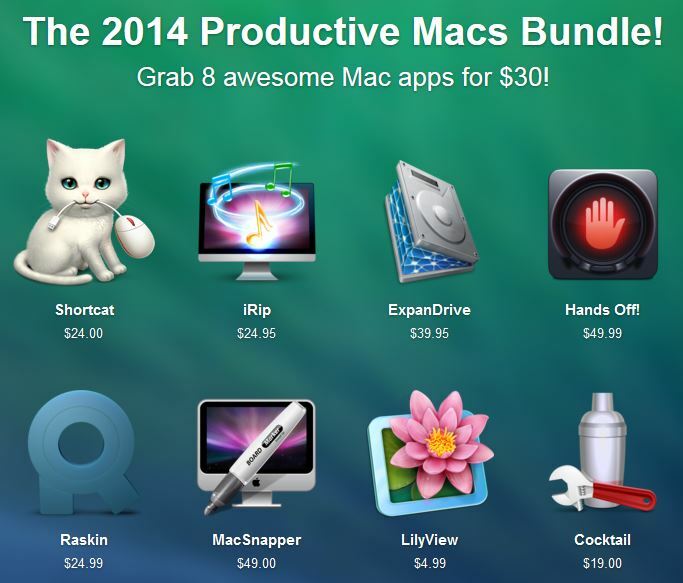 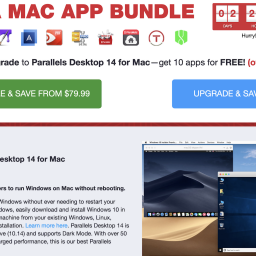 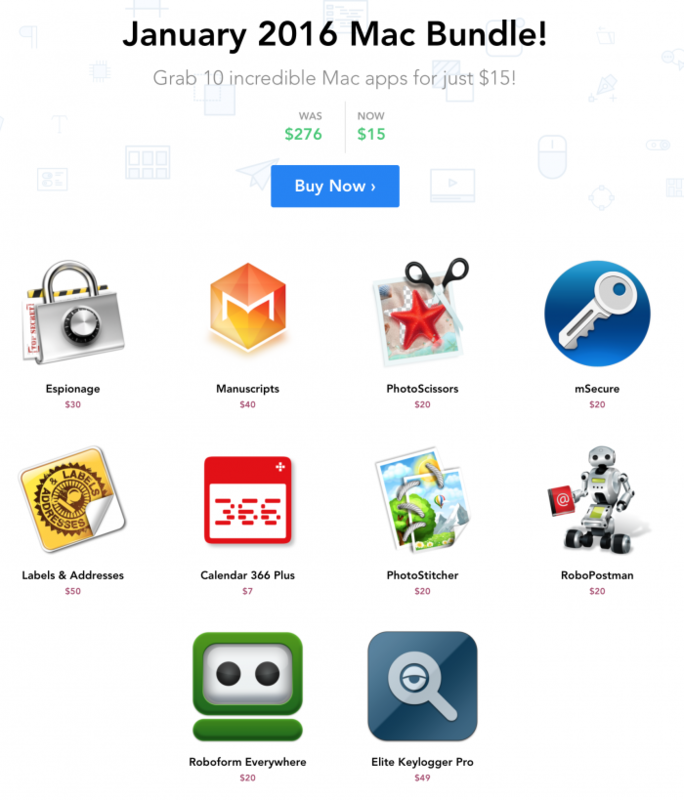 EXPIRED – Bundlefox Pick Your Own Mac Bundle – Pick 4 out of 10 apps for $12 only!